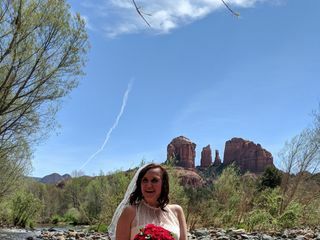 Come to stunning Sedona and experience the magic of the red rocks in this beautiful and enchanting setting where all of nature is your sanctuary. 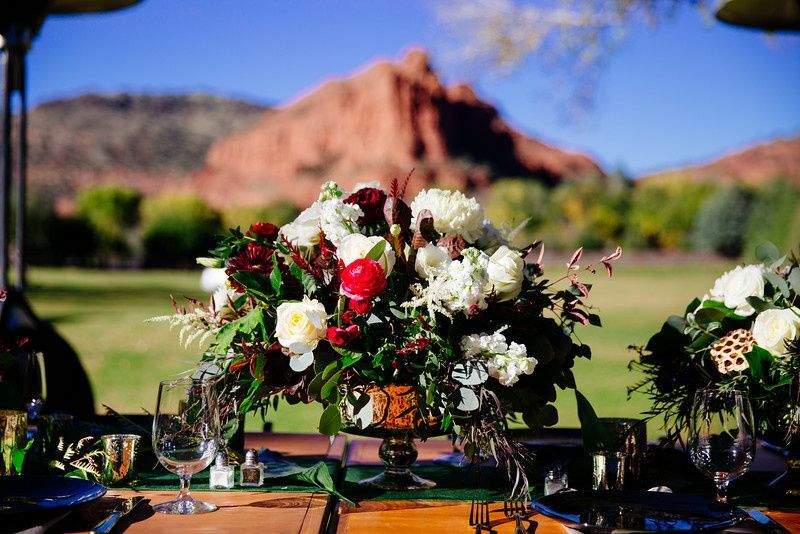 Enjoy a joyful and loving ceremony with your sweetheart at a gorgeous indoor or outdoor location. 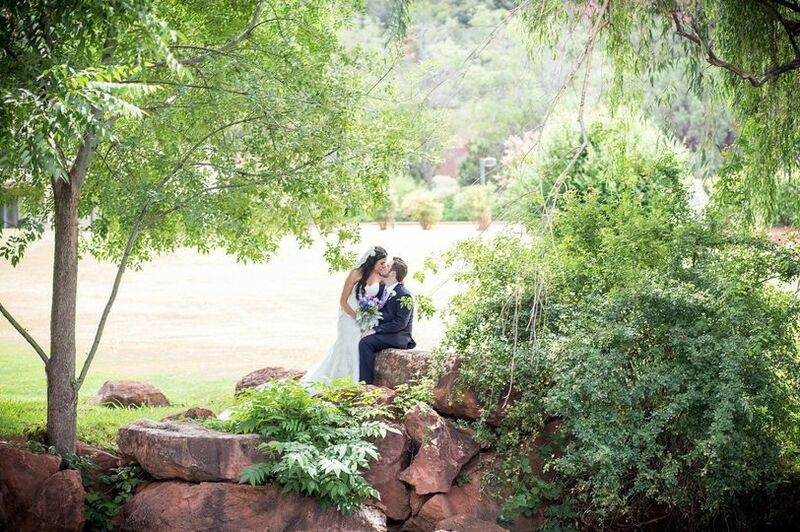 Ceremony of Love’s Sedona weddings are simple, genuine and meaningful. We offer a heartfelt wedding, vow renewal or commitment ceremony and give our special loving care to every couple. 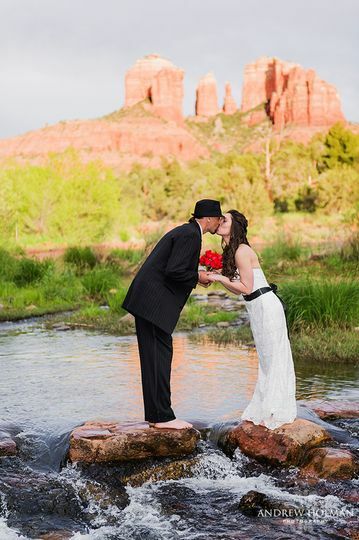 Our Sedona weddings reflect the couple’s special unique desires. 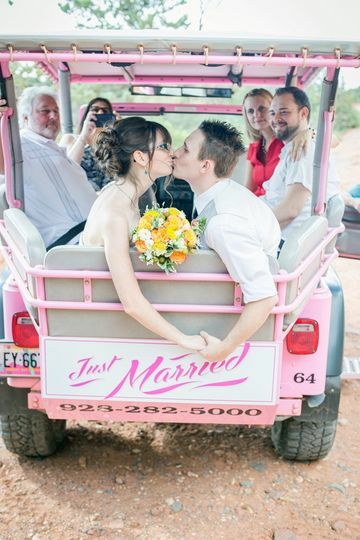 Each couple is perfectly unique and we do our utmost to treat you as such. It is our honor and pleasure to be a part of your wedding day. We offer stress-free quality wedding packages. 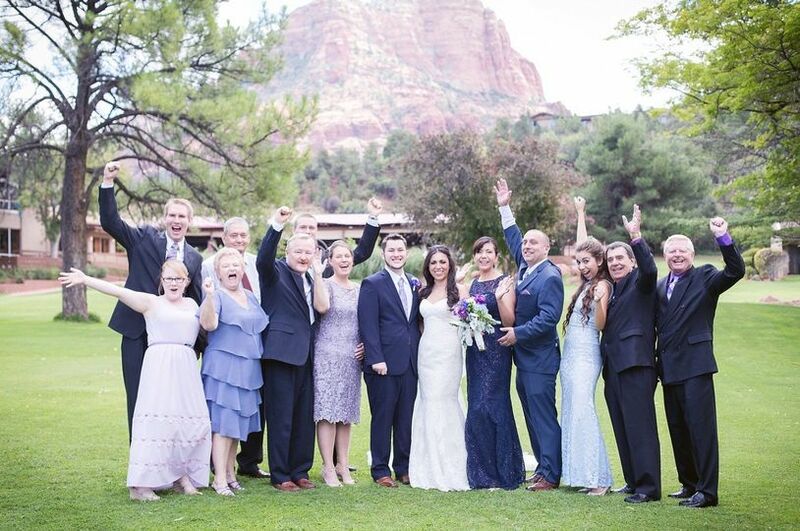 Thank you for letting us share in your special day! 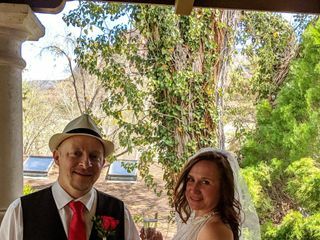 We specialize in beautiful outdoor and indoor ceremonies with a wonderful group of loving and caring ministers, photographers and florists to help you on your special day. 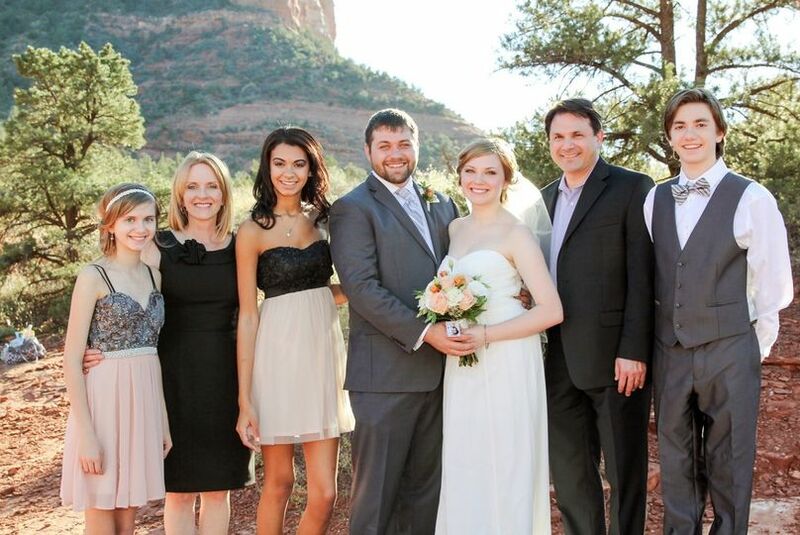 After booking we will send you a list of lodging and restaurant recommendations here in Sedona. We will also email you an assortment of lovely wedding ceremonies to choose from so you may make your wedding truly your own. 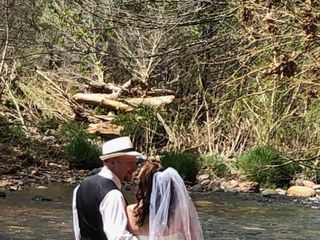 We will be happy to recommend outdoor locations or chapels for your ceremony along with information regarding marriage licenses and witnesses. View our photo gallery. 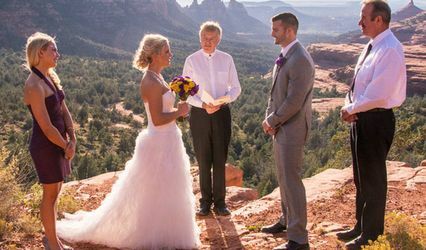 Getting married in Sedona is very easy and simple and we will help you with the marriage license information in Arizona. There is no waiting period after the License is issued before you can marry and it may be used statewide for one year. 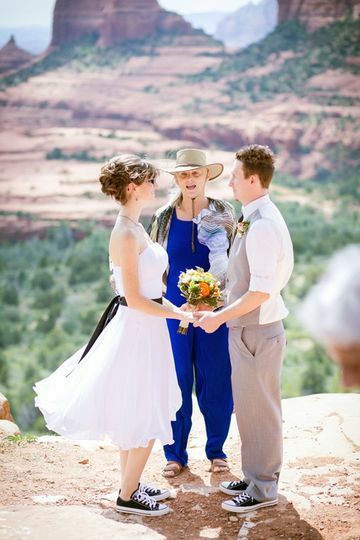 Legal marriages performed in Arizona are recognized everywhere in the world. Neither blood test nor shots are required. 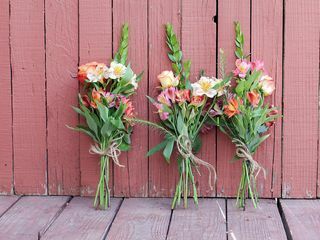 Ceremony of Love offers elopements. 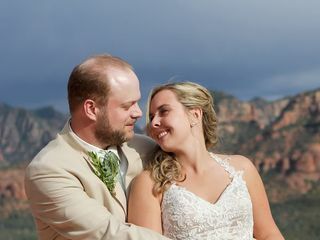 Sedona Elopement Packages offer an easy and stress-free private ceremony for you and your sweetheart and may be used at any of Sedona's beautiful wedding sites. Great experience, start to finish! Thank you so much for all your help! Everything was wonderful. The location was everything we hoped it would be. Such a beautiful area. The officiant was absolutely wonderful and so kind. She made us feel so comfortable. What a small world that she is originally from our area. The photographer was also great. Can't wait to see the pictures. 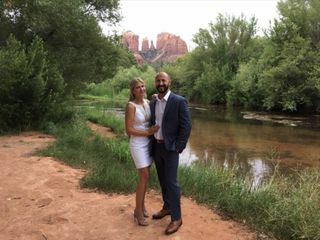 We couldn't have asked for a better day and ceremony. Thank you for the warm wishes. 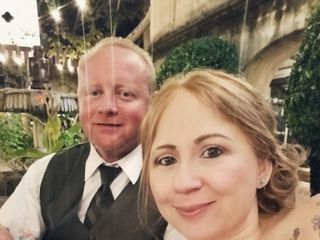 Thank you so much, Janice for all your help in making our ceremony go perfect. 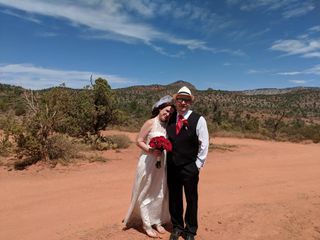 Your officiant was wonderful to work with. 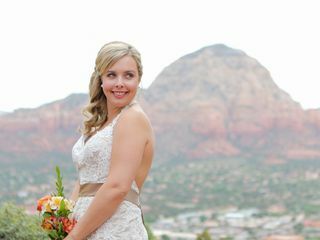 Her role during our ceremony was essential and many of our guests commented on how beautiful the entire ceremony was. 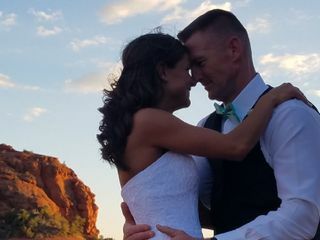 We thank her so much for being a part of our day, and overall appreciate the assistance in helping us put together a beautiful and customized ceremony that truly expressed our love as a couple. This ceremony was everything we envisioned for our wedding day! 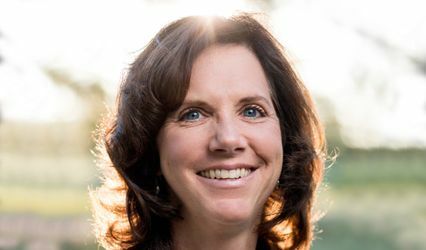 Thank you, Janice for EVERYTHING! Your words of advice have been amazing! You are truly the best to work with and to have held my hand through the whole process. May God bless you always! Victor and I can’t even express the words of how wonderful your officiant and photographer were too! We had such a WONDERFUL experience that we will NEVER EVER FORGET! -Just wonderful women that we instantly felt a bond with. They truly are the dynamic duo!!! 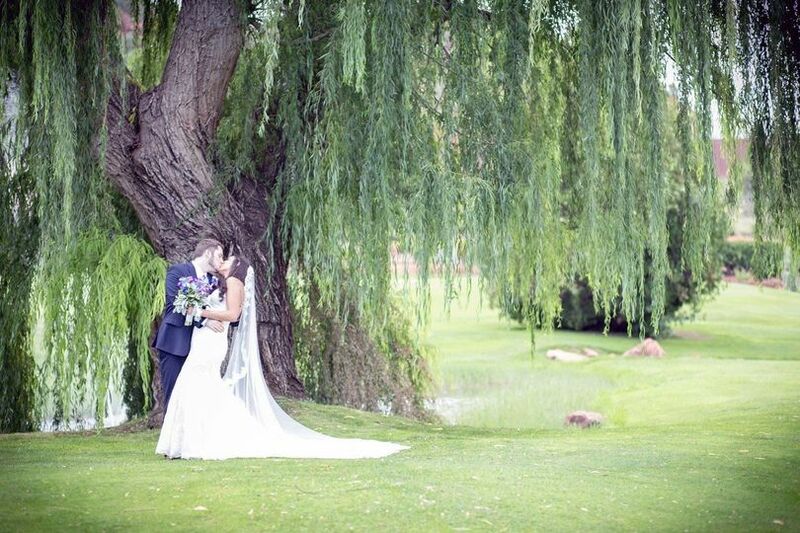 Our wedding day was so very very special and YOU made it happen and there are just no words to thank you! With our deepest love and appreciation to you and your team! Janice does an amazing job of helping clients with creating the perfect words and memories with her beautiful customized wedding ceremonies. She is a joy to be around, always friendly and really cares about each client she works with.